The Federal Drug Administration recalled more than 500 medical devices in 2016 alone. Defective medical devices can cause serious and permanent injuries. Unfortunately, by the time a recall takes place, the medical device has already done its damage in numerous patients. The rush to get medical devices to the market should not come at the expense of the health of the patient. The designers and makers of medical devices should thoroughly test and inspect their medical devices before pushing them to market. Throughout their many years of practice, the Atlanta medical device defect lawyers at Harris Lowry Manton LLP have obtained numerous multi-million dollar verdicts against companies that have manufactured and distributed defective and dangerous medical device products. We work with experts who can confirm a device was defective and should not have been used. A design defect. Any failure in the way the medical product was designed can be the basis for a product liability lawsuit. A manufacturing defect. In some cases, the design of the medical device was correct, but the way it was made or manufactured was improper. The wrong ingredients or parts may have been used or the incorrect steps may have been taken. Companies may have used substandard parts to save costs. Instruction failures. Medical devices should come with warnings of all possible risks. The makers of the product should include clear, precise warnings. Hospitals and doctors should make sure the patient is informed of the warnings. The medical team should get a written consent to proceed despite the risks. Without the consent, the patient may also sue the doctors for failure to give an informed consent. Recall failures. If a manufacturer is informed of an FDA recall and still proceeds to make and sell the medical device, the company could be held liable and also be subject to punitive damages. 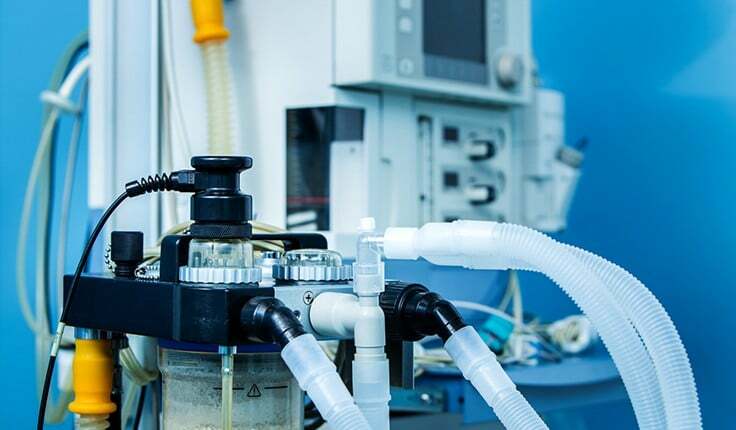 Medical device defect cases require professionals who can determine the type of defect and why the defect is causing injuries. The makers of the devices go to a lot of expense to make the device, so it is important to hire legal counsel with the resources and experience to take on these companies and their high-priced attorneys. For many patients, the devices have already been implemented or implanted and must be removed. This can be a painful process, in addition to the permanent damage that the medical device may have caused in the first place. Our Atlanta medical product defect lawyers demand compensation for all necessary follow-up surgeries, doctor visits, new medical devices, and medications. We also demand payment for any lost income and all the pain and suffering caused by the tainted device. We also handle cases involving biomedical products and other dangerous medical devices. Delay can hurt your case. Worse, it can hurt your health. Early intervention may help improve your health prospects. The sooner the Georgia medical product defect attorneys at HLM review your case, the earlier we can work with medical experts who will direct you to the right treatment. Early review of your case can help determine that a device isn’t working as it should and also help other people who might be suffering the same hurt. For medical and legal help now, do not hesitate to call us. You can schedule a free initial consultation with our caring lawyers in Atlanta at 404-998-8847 or in Savannah at 912-417-3774. You can also complete our contact form. We are ready to help you get financial justice.